Mindfully-designed structures not only belong in their environments, but also create a sense of belonging in their visitors. This is particularly apparent in places of learning and respite. For Philip White and his team, this concept was at the helm of three distinctive projects: The Hawaii Nature Center, Molokai Lodge, and Hawaii Maritime Center. Increasing the perceived value of these under-appreciated facets of Hawaiian heritage – finite natural resources, ranching culture, and maritime tradition – presented a welcome challenge. 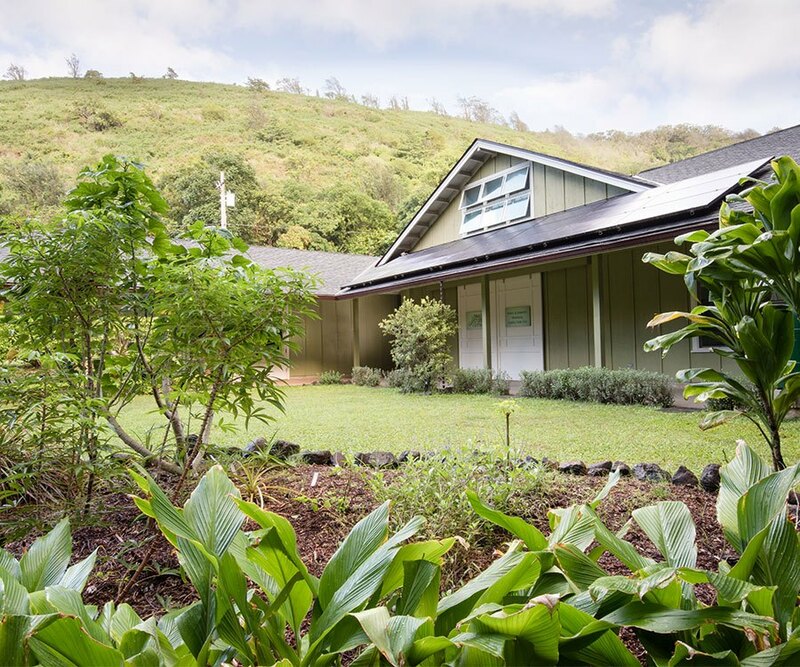 Nestled in the verdant Makiki Valley, the Hawaii Nature Center was discreetly placed within the surrounding habitat to encourage children to create their own dialogue within the environment. Through engaging activities and workshops, this non-profit organization serves the community by exposing children to environmental stewardship and educating all residents in the therapeutic rhythm of Hawaii’s breathtaking rainforests. Molokai is often passed over for its renowned neighbors, but its unique culture is worth exploring. Among these is a rich ranching heritage, differentiated from the American West by the understated but incomparable hospitality that permeates the Islands. 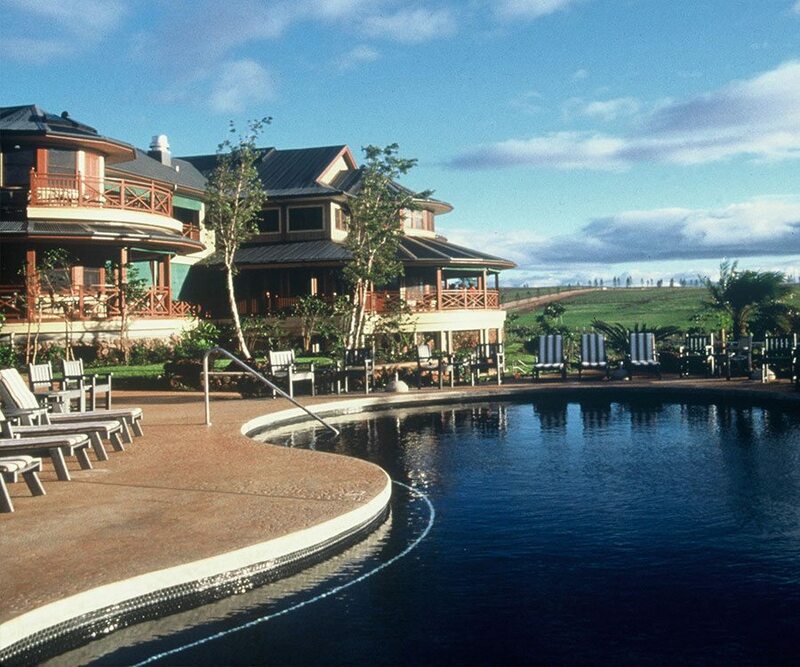 Set upon eight rolling acres overlooking open pastures and the sparkling Pacific Ocean, the Molokai Lodge embodied this principle. 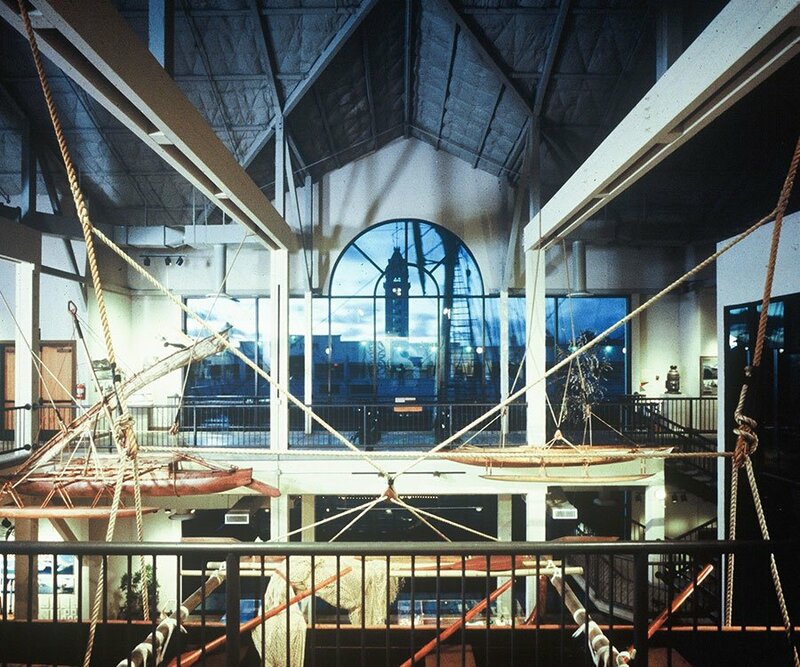 The Hawaii Maritime Center honored its Pier 7 predecessors by integrating traditional sailing canoes, the Falls of Clyde ship, Aloha Tower, and Honolulu Harbor. Within, the common thread of maritime travel permeated an eclectic collection, and celebrated an often unappreciated maritime heritage – as rich today as it was essential for establishing human life on the Islands more than 1,300 years ago. The ability to bind deliberate practical use with understated style has been labeled “Design Thinking” in recent years, but the concept was captured decades ago in these three projects. 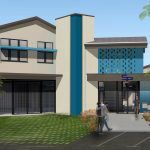 Its principles remain a key element of every project at WhiteSpace Architects.